When a young person experiences God’s love and hope on camp, it’s always an incredible thing. But when they turn their experience into a wellspring of life for the next generation – that’s truly remarkable. 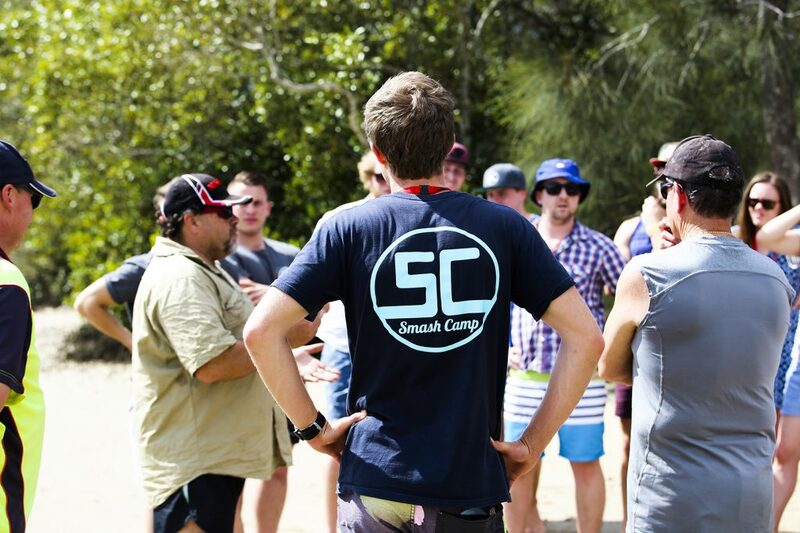 SMASH is an SU QLD cluster camp for high school students in Brisbane’s North West. From dance parties and live music, to tubing and giant water slides, the week has heaps of fun activities for campers to enjoy. 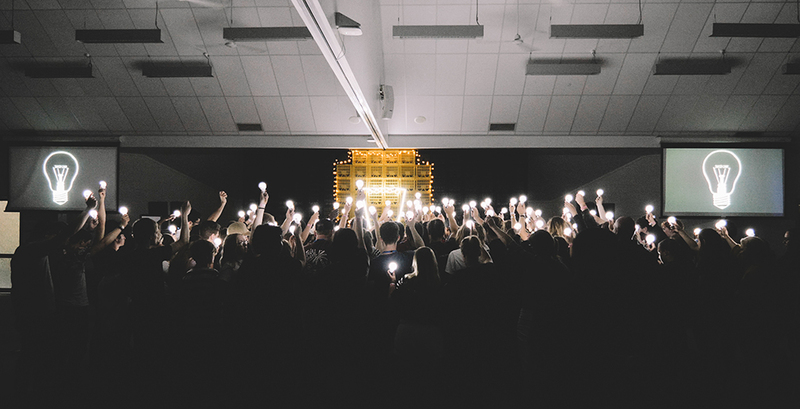 Sam Green has directed SMASH Camp for the past eight years, and in that time more than a thousand campers have enjoyed a fun-filled week of community, conversation and spiritual input. But Sam’s story with SMASH goes back to his first camp when he was just 15 years old, where he first heard of and experienced God’s love. “I heard about SMASH Camp in Grade 10,” Sam recalls. “My friends had gone the year before and had come back raving about how much they loved it. The next year I came along. Sam had been on school camps before, but SMASH was very different. 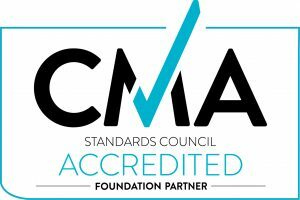 SMASH Camp is helping change young lives for the better. “Having so many leaders giving up their time to care for me – that was so different in itself,” Sam says. SMASH not only impacted Sam’s faith journey but also his personal life, so when the opportunity came for him to become a leader on camp, he was keen. Fast forward a couple of years and Sam was heading up the directing team. “In 2018 we focused on how Jesus is the light of the world, and how regardless of where the kids are at in their lives outside of camp, there is always hope. After eight years of directing SMASH Camp, Sam will now pass the reins to the next generation of leadership. “I know SMASH is in good hands and I’m excited to see where the new directors take it,” Sam says.